I may make a male, but right now I'm re-working my older female doll. I hope to have her molded in the next month. 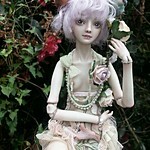 I have two of my dolls listed on ebay (my brother's ebay store) if anyone wants to have a look. Thanks! How is your older female doll coming along, Kelly? Here is a photo of my newer porcelain sculpt. 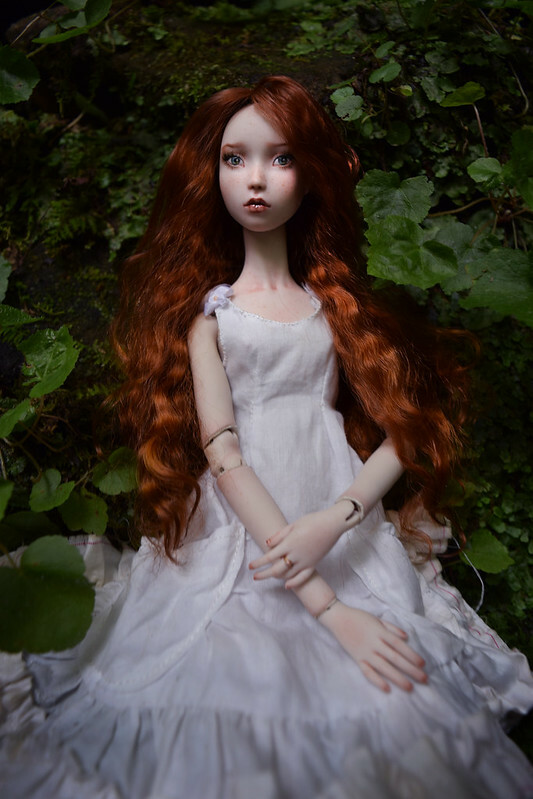 She is 32 cm tall, and has a double hip joint. What a beauty! 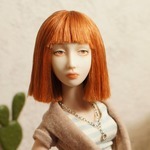 Lovely doll with strong personality! 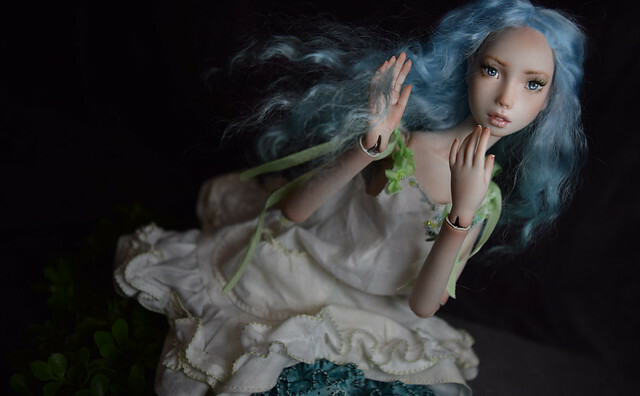 And I am mad about delicate and soft hands of your dolls! Beautiful! A very expressive face and I absolutely adore the manicure and pedicure :-) Great, that you also add a hip-joint! She looks wonderful, very strong willed! 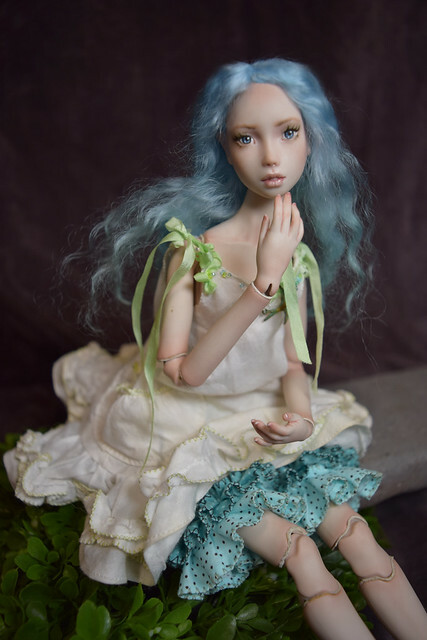 Here is my latest lady, Aithne (ATH nyu, Gaelic, "fire). She is pale with very tiny freckles, a small ring, no tattoos. She is 13 inches/ 33cm tall, comes with a stand. $2000 USD plus shipping. Here is one of my girls (available on Etsy). 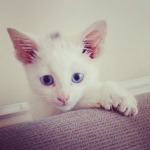 Here's another photo of her, her name is Kora. Do you have a link to her in the shop?